Producing high quality and informative videos is quite a hassle yet, but the process of implementing them into your WordPress site is becoming easier and richer. Videos are a superb marketing tactic of these days that you should not put on the shelf. This is one of those trusted and true ways to build a brand awareness and engage your audience at the same time. Let’s focus on some common video trends and the ways WordPress helps you follow them. According to the latest Live Video Streaming Statistics, “live video is more appealing to brand audiences: 80% would rather watch live video from a brand than read a blog, and 82% prefer live video from a brand to social posts’’. This has a psychological ground: lots of people today suffer from FoMo (a fear of missing out) and they are very much interested in being the first in getting any information. So, let them be the first. Taking into account that compelling content is the primary motivator for live online viewing, to benefit from them, you should stream only extremely interesting videos. That is, ensure that your viewers have a great time watching the videos. 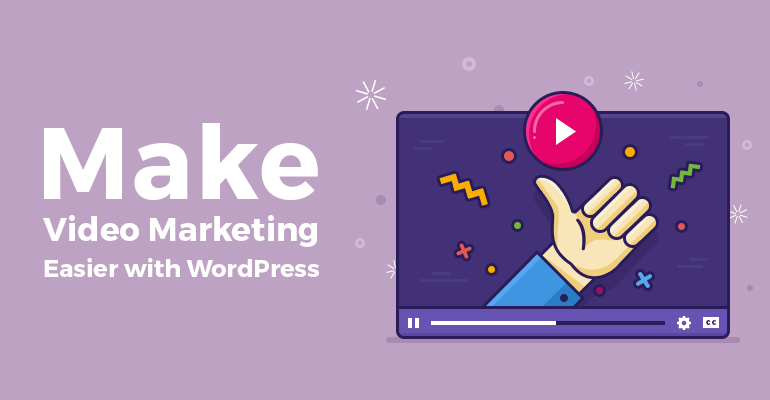 Though Facebook is considered as one of the best places for these videos, several WordPress plugins can do the job pretty well, too. One of them is Live Streaming / Broadcast Live Video free WordPress plugin that is regularly updated and is highly rated by its users. – Customization freedom: gallery layouts for your videos, responsive playlists, ability to embed the entire playlist, etc. – Live streams from Youtube – the plugin automatically generates a stream if any is available on the linked channel. If you don’t like any of the options, you may give a try to Youtube Live Stream Auto Embed plugin, but please note that there is no active development of this plugin so far. This is one of those trends that is not so easy to follow as it requires a 360-degree camera. Though you may even get one for around $100 (the cheapest deal), think about the ROI first. Such videos provide fully immersive and interactive ways of reality, and a lot of people want to experience this touch of technology and a deeper level of virtual reality. 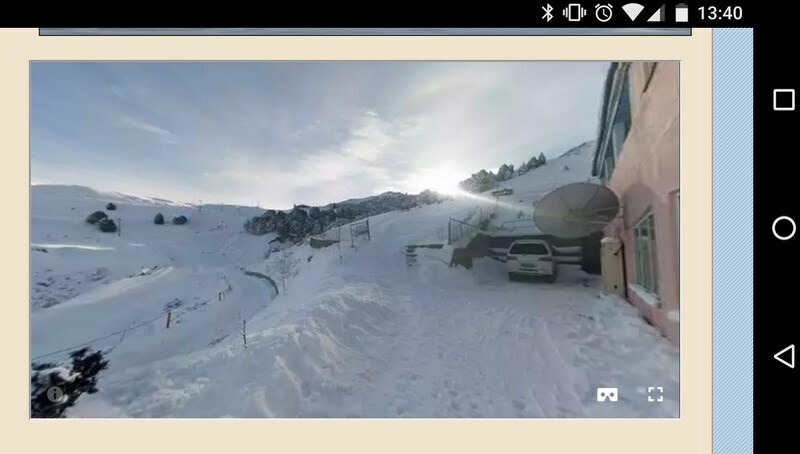 WP-VR-view free plugin that supports photosphere and 360-degree videos. It’s quite simple in use and doesn’t come with any specific settings. 2. 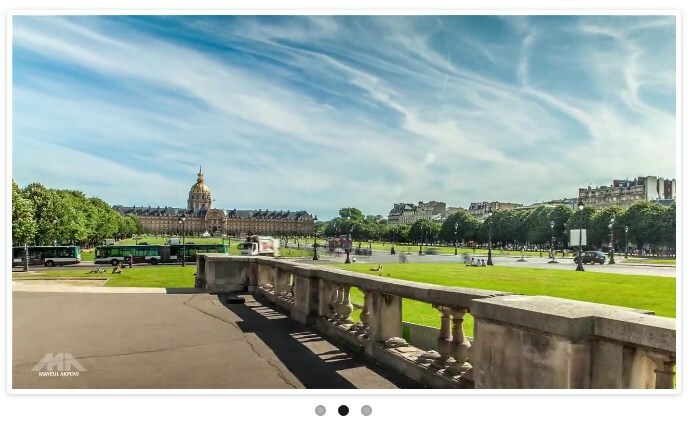 PanoPress is another great plugin to help you add different 360-degree panoramas and videos to your WordPress site. 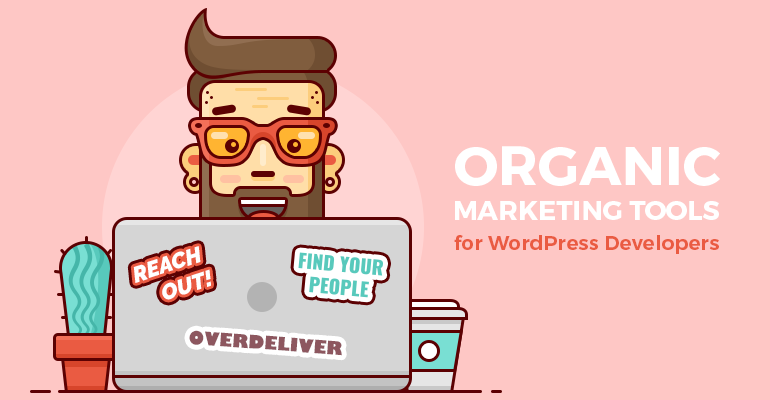 Video SEO for WordPress– if you are a lucky owner of the Yoast SEO plugin, you should know about another great plugin that will help you optimize your videos for the search engines, making your marketing and other videos indexed better. Additionally, it will enhance your experience of sharing posts with videos on social networks. Brid Video Easy Publish is an awesome plugin to add a Brid video player (a free CMS that lets you customize your videos) to and content into your WordPress website. Youtube Showcase – a very useful WordPress plugin to organize your videos and showcase on your site. 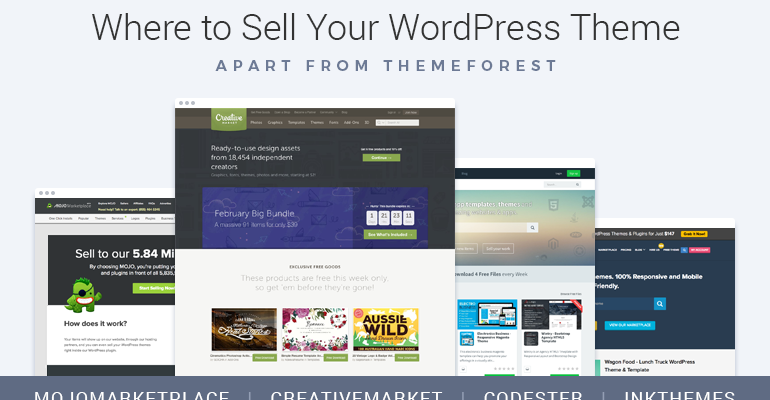 The main benefit of the plugin is that it utilizes custom post types for videos. You can add categories and tags to your videos and add videos as featured. Video Slider and Video Lightbox plugin is the addon of the MotoPress Visual Page Builder. 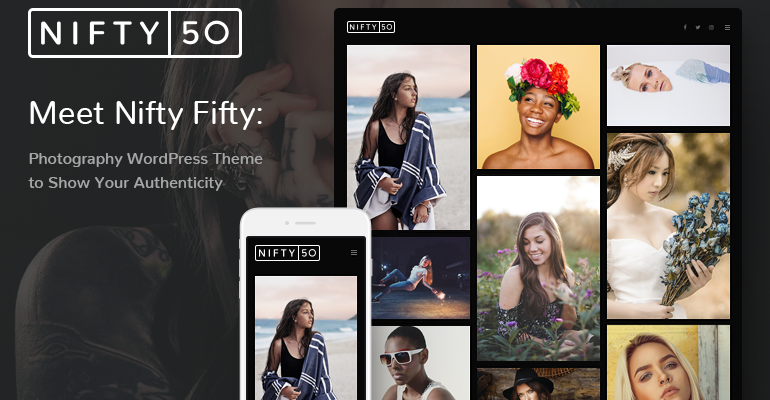 It lets you create stunning video flow on your site, combining slide images along with self-hosted, YouTube and Vimeo videos in a single slider. We thought you might be also interested in different numerous facts about video marketing – just to give you more inspiration for experiments! Guys from WebsiteBuilder.org.uk created this awesome infographic and encouraged us share it with you. Learn and enjoy! So, do you think that any of those tactics or tools can live up to your expectations?